Stick Figure: "Reggae is always there for us." Oh, y’know. 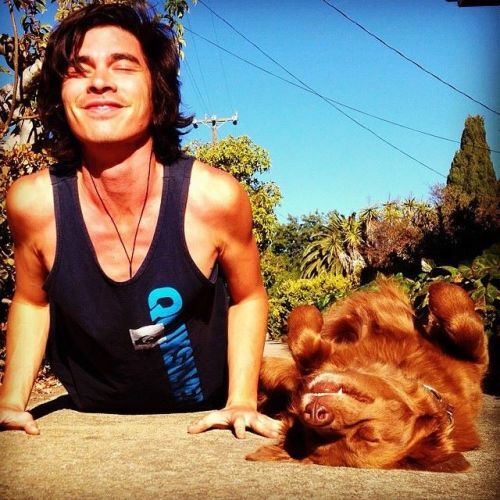 Just stickfiguremusic and Cocoa the dog doing some yoga together… Catch them both at the Entry this Wednesday, 10/8!